Card readers are convenient tools that are versatile and allow you to connect and add more functionality to your desktop or laptop. Acchajee presents a wide range of card readers for users seeking to get the most out of their devices. Card readers are critical if you have a lot of computers and peripherals. 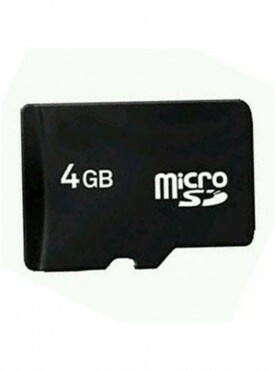 From cameras to mobile phones, most portable devices we use these days come with microSD card reader slots. Considering how limiting these memory cards are and how we need to have files on all devices at the same time, transferring data using cables is less than ideal. Getting a multi-slot memory card reader online is a great idea, and you will be able to move files across multiple devices at the same time. The memory card reader allows you to plug in numerous memory cards of varying types at the same time for better syncing.